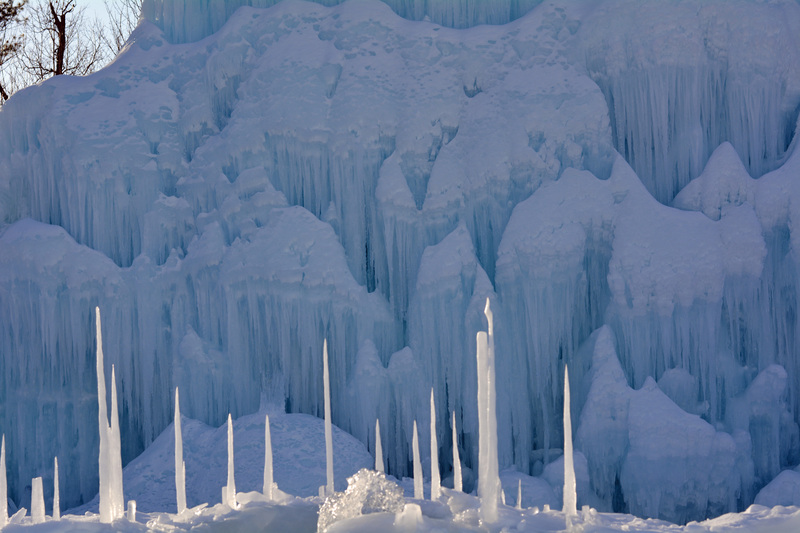 Don’t miss your chance to see the ice castles in Lincoln, New Hampshire! With the season coming to an end, the ice castles in Lincoln, NH are set to close on March 14th. The temperatures are starting to rise in the area so make sure to check out the Ice Castle Facebook page daily to make sure they’re open. This past week the boys and I had the chance to stop by to see the ice castles in New Hampshire and the views were breathtaking! The boys had a fabulous time and didn’t want to leave, they’re favorite part was the slides. 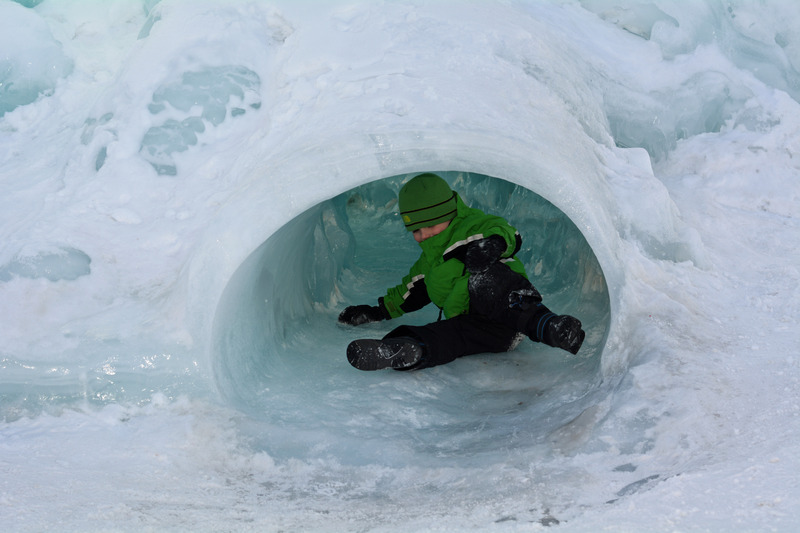 Purchase tickets, or learn more about the ice castles by visiting, http://icecastles.com/lincoln/. 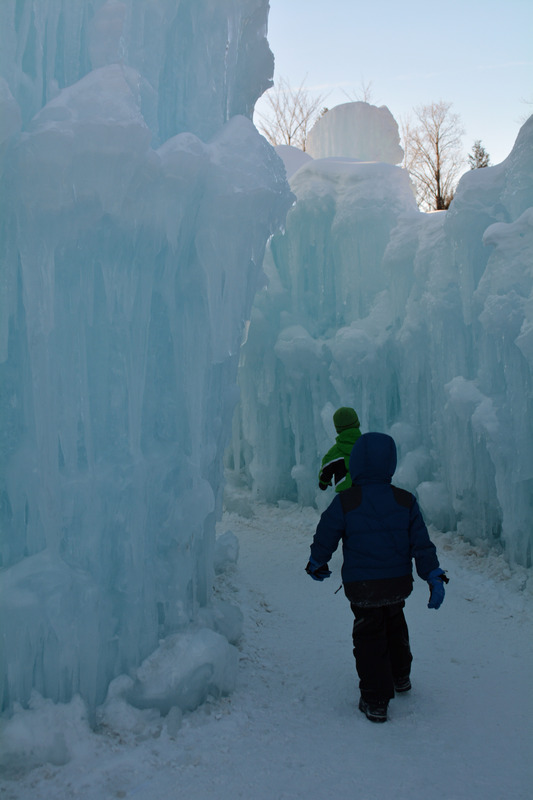 Will you be taking a last minute trip to Lincoln, New Hampshire to see the ice castles? Wow, that’s stunningly beautiful and would be nice to visit. Maybe next year. That is amazing! I definitely don’t get to see things like this in Georgia! These are breathtaking and it looks like a wonderful place to visit!